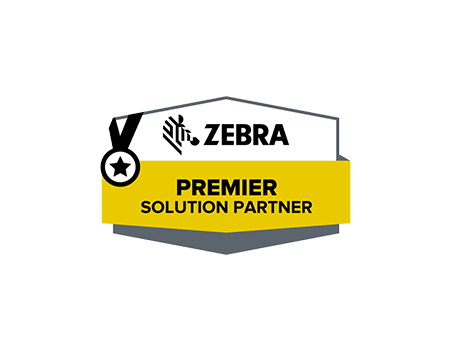 Zebra Technologies is the leader in barcode printers for industrial, desktop and mobile solutions. Zebra’s barcode printers print clear, crisp labels; have multiple connectivity options; and are partners with SAP. 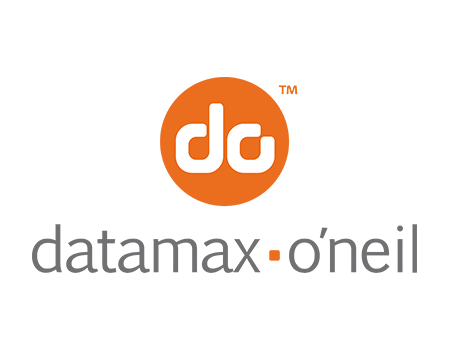 Motorola, formerly Symbol Technologies, is a leader in enterprise mobility solutions. Motorola provides rugged mobile scanning terminals, scanners, and wireless infrastructure that can be used in a variety of solutions. 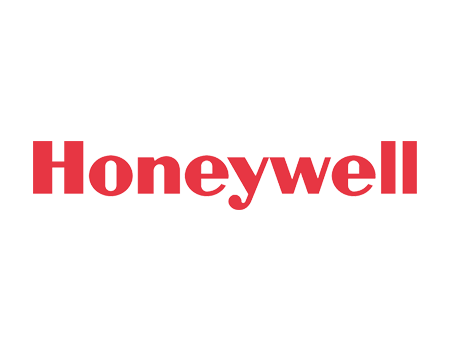 Honeywell is a leading manufacturer of rugged vehicle mount, handheld and wearable mobile computers. Honeywell helps companies extend corporate networks to mobile workers in demanding conditions by providing easy-to-use, tough and reliable wireless computers. Alien is a leader of RFID equipment and tags. 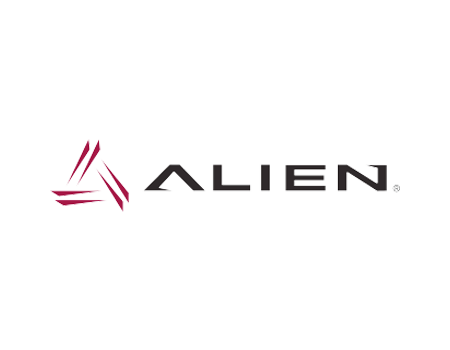 Alien manufacturers and supports mobile and portal based RFID solutions. BCCD integrates Alien RFID products with it’s software into stand alone SQL and SAP ERP databases. 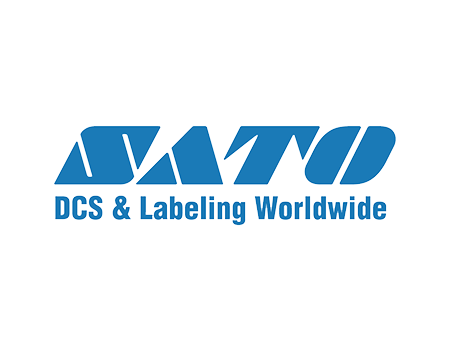 SATO America, Inc., is a leader in barcode printing solutions for over two decades, and is recognized for delivering rugged dependability and reliable performance throughout its product line, which includes direct thermal and thermal transfer printers, RFID Smart printers, OEM print engines, 10.5-inch wide web printers, labels and thermal transfer ribbons. 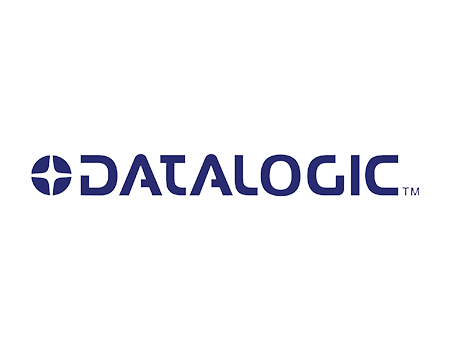 Datalogic is a world-class producer of barcode readers, data collection mobile computers, and RFID systems for the industrial automation sector. 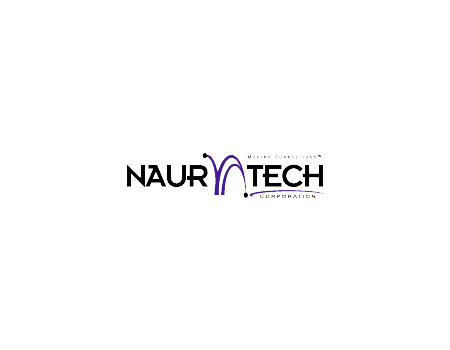 Datamax-O’Neil is a leader in barcode printers for mobile and table-top printers. Built to last and out-perform its competitors. O’Neil is a pioneer in the mobile TT printing industry. 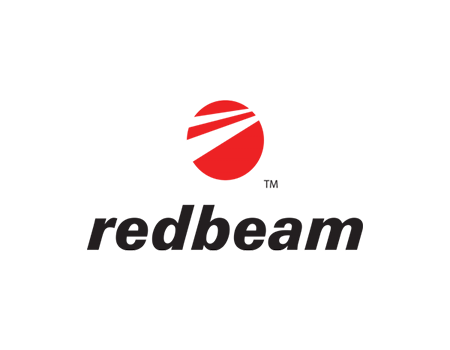 RedBeam, Inc. is a provider of barcode and data collection software designed to make fixed asset tracking, inventory control, and check-in/check-out processes more efficient. These products are powerful and ready-to-use right out of the box. Seagull Scientific, the maker of BarTender, is also the world’s largest developer of Windows drivers for label printers. BarTender can be used stand-alone or under the control of other software. 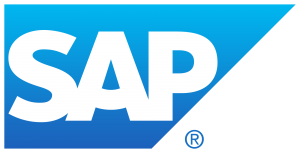 Integration features include powerful queries, ActiveX Automation, and data interfaces for Oracle and SAP. 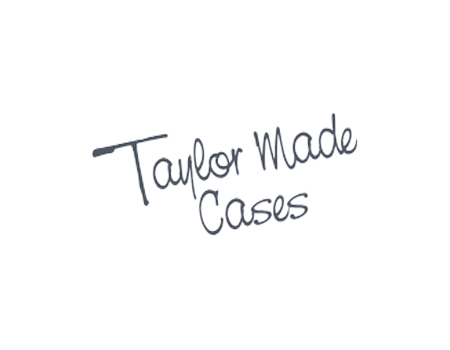 Taylor Made Cases provides top of the line carring cases (OP cases), holsters, straps, and accessories that are used for hand-held and mobile computers, portable printers, laser scanners and related products used in the Automatic Identification and Data Collection (AIDC) industry. Foxfire specializes in wireless Warehouse Management Software (WMS) for midsized operations. Foxfire’s WMS is ideal for warehouses that want to optimize inventories, increase warehouse labor productivity, and increase customer satisfaction. Foxfire has been in the WMS business for over 20 years and delivers measurable returns to customers across North and South America. 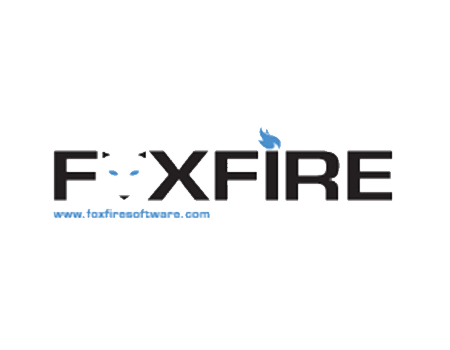 In short, Foxfire provides solutions to help customers run their warehouse operations better. 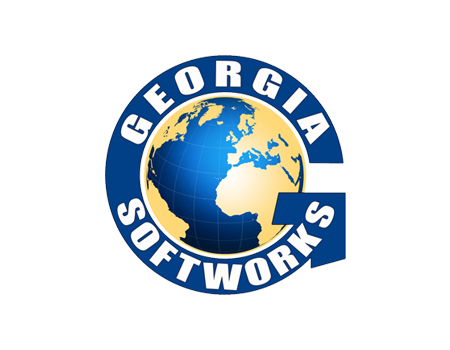 Georgia Softworks delivers telnet server software to allow mobile RF terminals to connect to ERP Software databases. 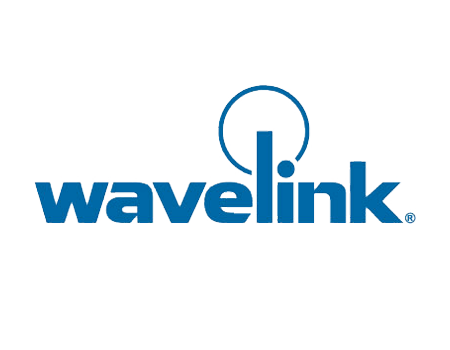 Wavelink has developed telnet and browser based software products to be utilized on WM, CE and Android based mobile terminals. 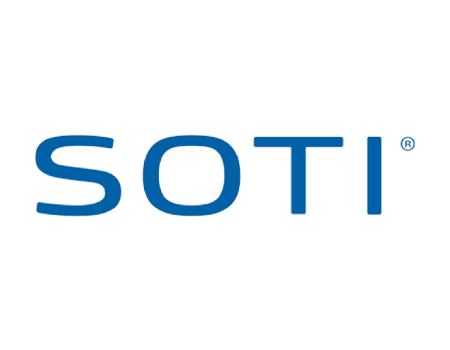 Soti is the developer of mobile management software for wireless data collection equipment, smart phones, PCs along with Thermal Transfer printers. Industrial Web Browser Software designed for CE WM operating systems on mobile terminals. 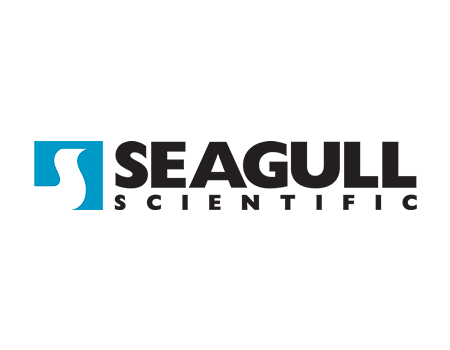 Neptune Software delivers a leading low-code, rapid app development platform that helps modernize and optimize your business processes and user interfaces, with the full benefits of an award-winning Fiori UX and universal backend integration that unifies your entire business ecosystem. Reduce the time and cost to design, build, integrate, deploy, and maintain applications on any back-end system—across desktop, mobile, and offline environments.